Can you define your destination’s community identity? Do you know your residents’ greatest hopes and fears about tourism, and do they impact your planning? There can be no destination branding without residents. To build lasting credibility and authenticity, a destination needs to work outward from its identity. This means identifying and articulating the core of what it is and who its people are. We call this Place DNA™. Destinations that study their Place DNA™ build a foundation for tourism planning that impacts everything from visitor experiences to branding to communication. The process also helps DMOs gain support and valuable input from residents and tourism stakeholders. 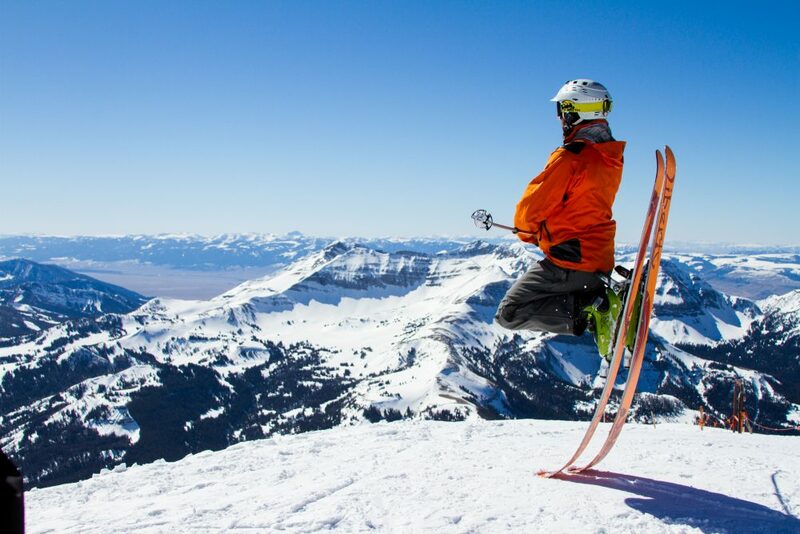 Visit Big Sky, a Montana DMO near Yellowstone National Park, recently set out to focus its new five-year tourism master plan with the help of its residents and industry stakeholders using Destination Think!’s Place DNA™ methodology. As part of the discovery process, Think! and the DMO conducted a resident survey to reveal resident opinions about the destination and the future of tourism in the local area. Destination Think! Senior Strategic Consultant Frank Cuypers delivered the results of that study at a public event in Big Sky on January 8, 2018. Frank presented the results of the resident survey, including positive and negative feedback. Analysis revealed the differences between how the destination is perceived and the message the destination and its residents project, and opportunities for improvement. Think! and tourism stakeholders explored these ideas in a collaborative workshop the following day. Samples of feedback from the Big Sky resident survey, part of the Place DNA™ process. 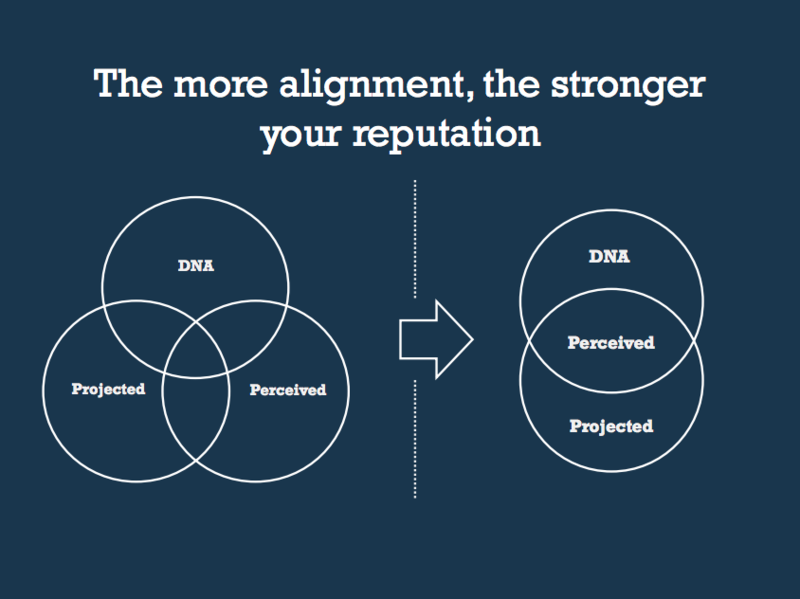 An authentic destination brand requires alignment with its Place DNA™. While marketing was once all about numbers and bed counts, Strauss said the strategic session attendees agreed that’s not the case any longer. View the presentation slides to learn more about Place DNA™ and the results in Big Sky. Editorial Manager at Destination Think! For David, travel is always a learning experience. As the editor at destinationthink.com, David gets to investigate and write about destination marketing ideas and innovations that can connect and inspire our industry. When he isn’t watching destination marketing trends, wordsmithing articles, or contemplating marketing strategy, he’s often composing a new piece of music at davidarcher.net.